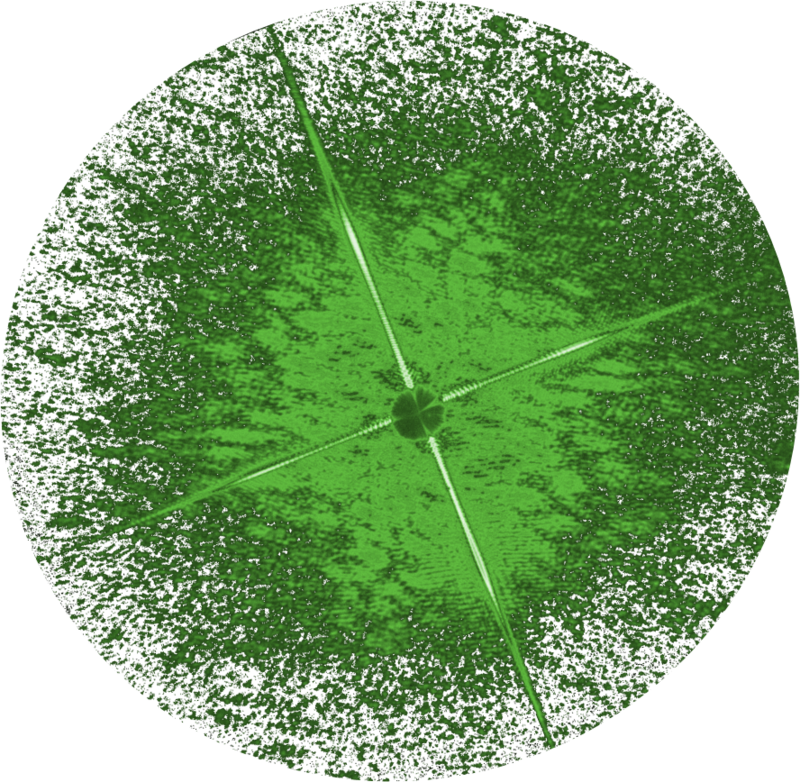 OzXFEL is a scientific resource that is aimed to engage scientists nationally within Australia to provide access to international X-ray Free Electron Laser (XFEL) facilities to carry out leading edge research in generating molecular movies of biological molecules. Using the cutting edge science of XFELs our expertise in this area provides a platform for Australian researchers to answer some important biological questions that otherwise could not be answered using traditional methods. XFEL experiments on nanocrystals provide femtosecond timescale and the high photon flux gives rise to much high intensity pulse in a shorter time frame compared to synchrotron sources. The added advantage of this is we are able to image much smaller crystals (within the nano-size regime) and be able to carry out time resolved experiments creating molecular movies within the picosecond time frame. We have experience and expertise in three main areas which we are leading. They are nanocrystallography, molecular movies and single particle imaging. We also have strong links with the LCLS where we have collected data on a number of experiments and European XFEL. We also have strong collaborations with leading experts in this field at CFEL and European XFEL.